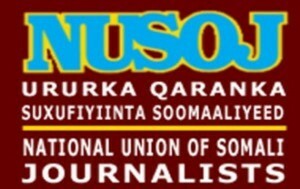 The National Union of Somali Journalists (NUSOJ) strongly condemn the horrific murder of a local radio journalist following brutal knife attack in Galkayo of Mudug region in central Somalia. 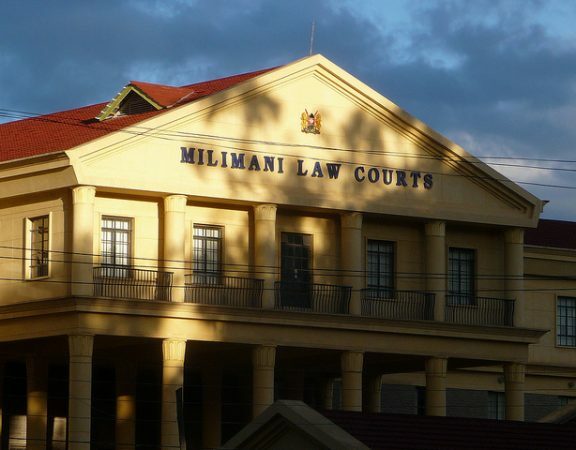 “We solemnly condemn this gruesome and deadly act of violence against our colleague Abdirisak Sa’id Osman and appeal to witnesses to come forward. We demand the Puntland government to nab the perpetrators at the earliest” said Awil Mohamud Abdi, NUSOJ’s organising secretary and director of Radio Galkayo. 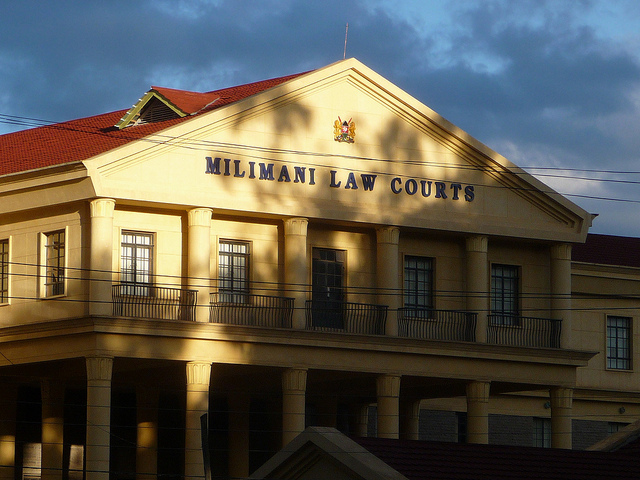 NUSOJ offers its condolences to Abdirisak Sa’id Osman’s family for the profound loss. 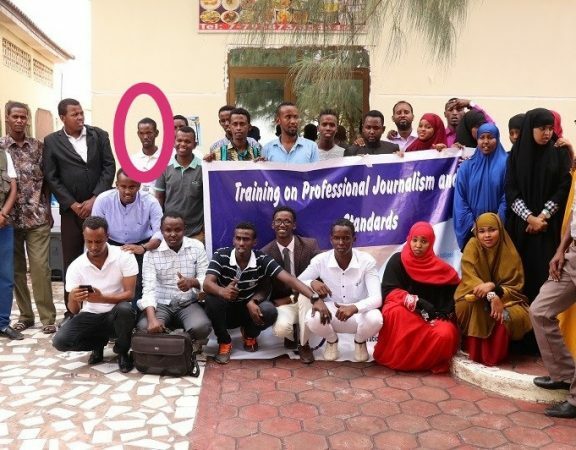 “Each year, journalists in Galkayo are assaulted, threatened, abused and harassed, most often for doing their job. Puntland authorities must ensure that the killers are arrested and prosecuted as soon as possible” said Omar Faruk Osman, NUSOJ Secretary General. 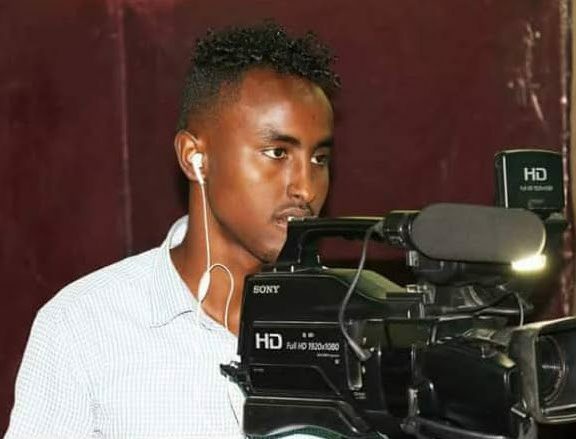 Journalist Abdirisak Sa’id Osman, 30, was buried this morning in Galkayo. 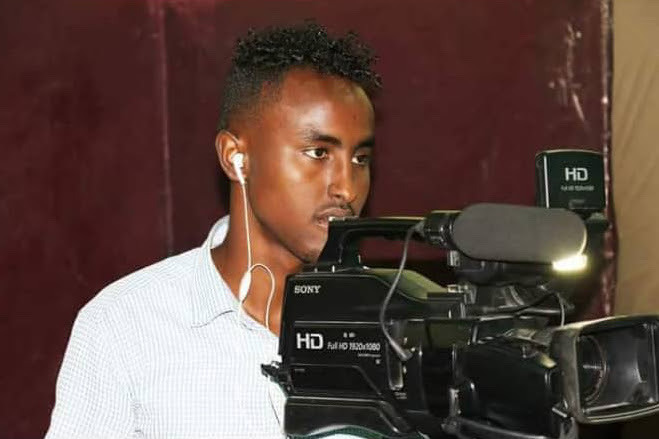 He is the second journalist to be murdered in Somalia in this year. 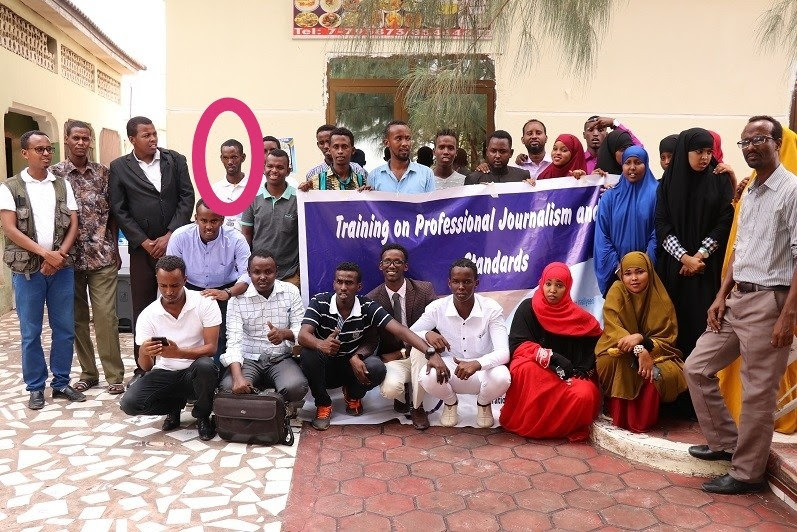 As a NUSOJ member from radio Voice of Peace, and he was a delegate at NUSOJ General Assembly in Galkayo and attended latest training organised in Galkayo by the union.